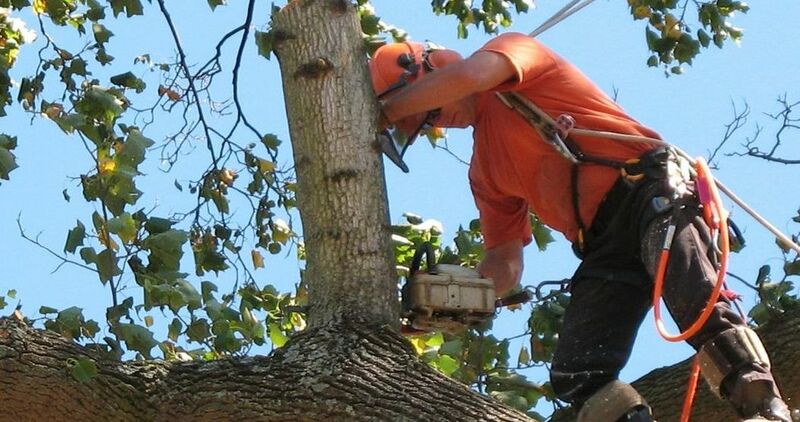 It's our pleasure to serve the local community with expert tree trimming and pruning services. We turn ugly trees into lovely, attractive, beautiful ones. We have the experience and knowledge necessary to know exactly what to do with each tree. We can prune and remove the uneven branches to straighten up the growth of trees and ensure their future structure. We have to tailor different strategies to the varying needs of each tree. 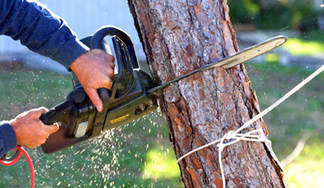 A good quality tree trimming service trims the right amount of branches from trees, which allows homeowners to enjoy cool shades in the hot summer months and natural light through the branches all year around. Too much growth of branches and leaves blocks the sun's rays from your backyard, which isn't healthy for your tree or your lawn. 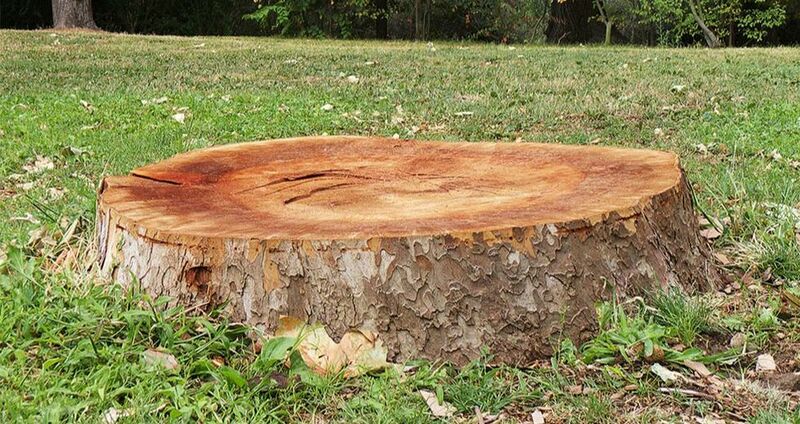 We also do stump grinding and tree removal. Would you like to discuss your tree problem with an arborist who is an expert? Do you want to have an expert opinion about a small or large tree in your yard? Our technicians have the aesthetic, creative minds needed to know how to thin out the body of a tree. The results are simply amazing. Want to learn more about the processes and tools we use for trimming a tree? Call us and we will give you complete insight about our process and our affordable pricing.